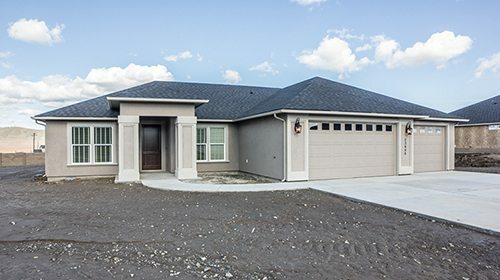 Our main goal is to build our customers a beautiful home they will be proud to own and live in! 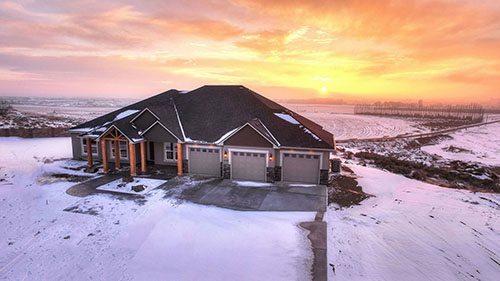 Being a custom builder allows us to offer an unmatched number of standard features to choose from and with a streamlined building process you are involved from start to finish. 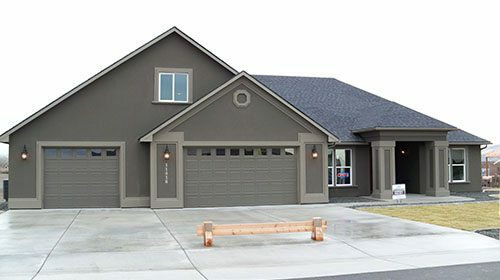 We take pride in building a home that you can count on no matter what life throws at you. 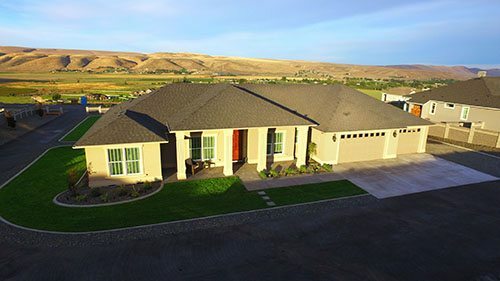 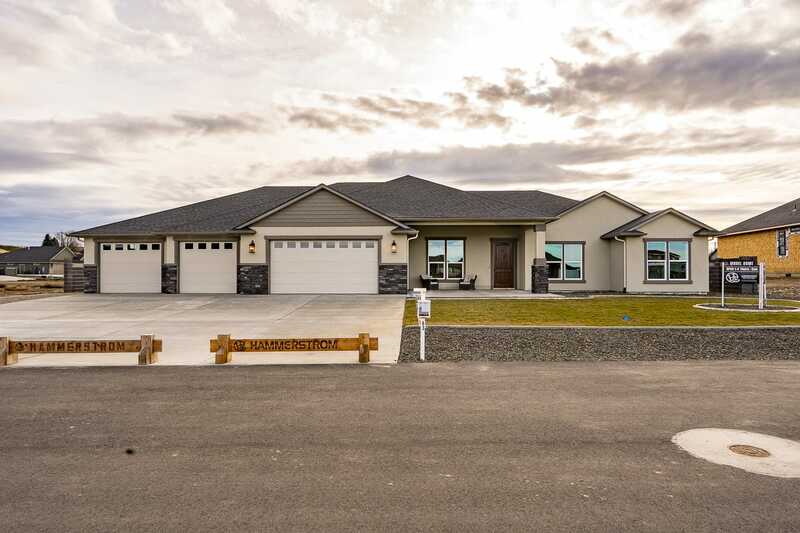 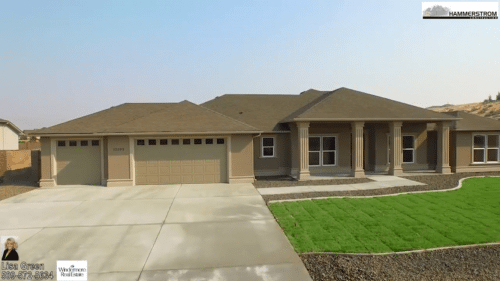 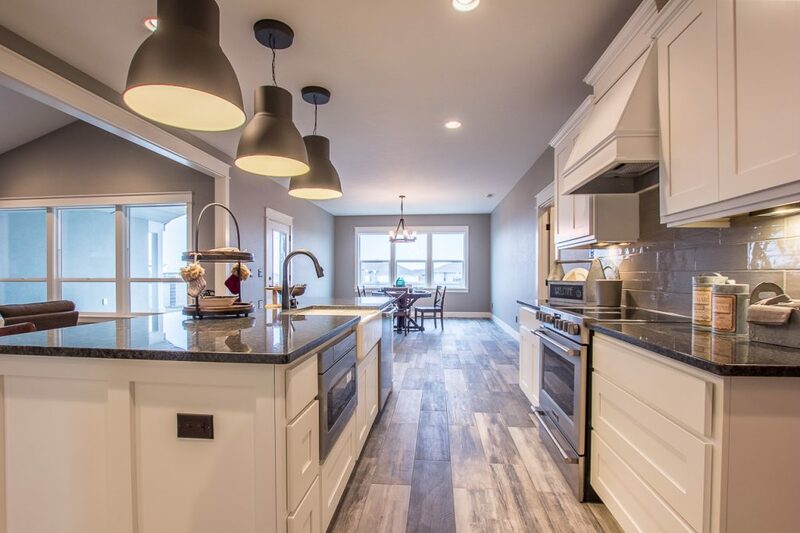 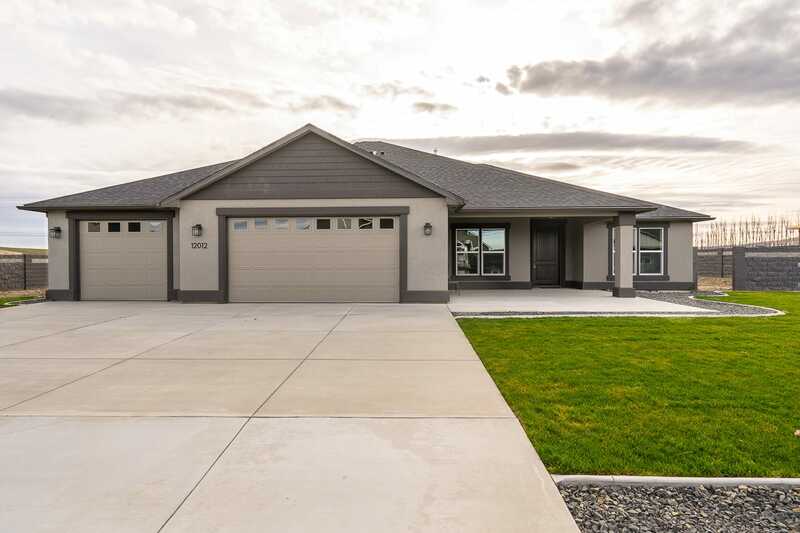 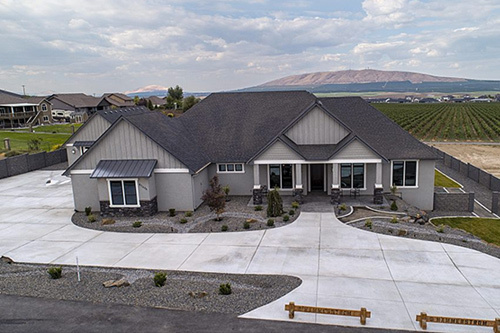 Come visit us at our Model Home located in Spencer Estates, Pasco, WA from 1 pm to 4 pm, Thursday through Sunday.